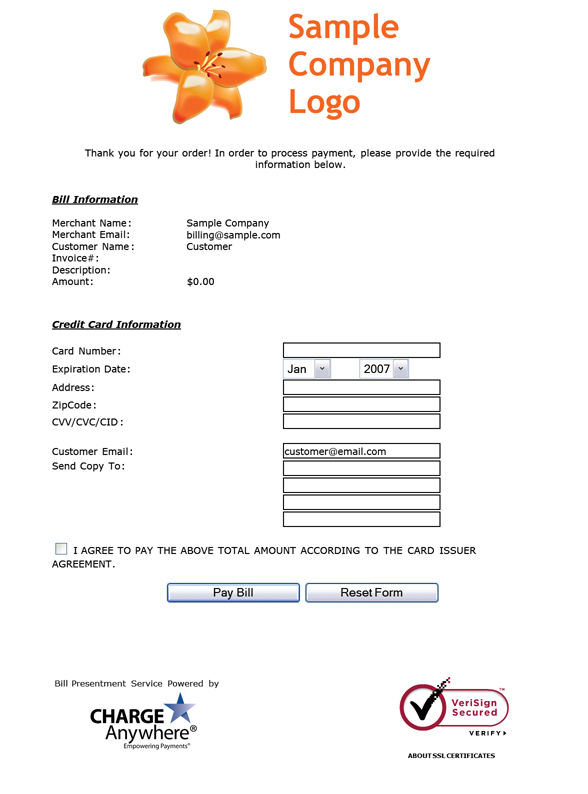 Bill Presentment allows a merchant to send a customer an invoice via email for payment. 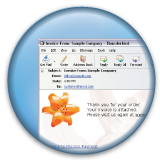 The merchant will upload an invoice and enter all of the invoice information into ComsGate Transaction Manager (CGTM). CGTM will then send an email to the customer with the invoice information and a link to click that will redirect the customer to a payment window pop-up hosted by CHARGE Anywhere. Once the transaction is complete, both the customer and merchant will receive an email with the response of the transaction in real time. The transaction details and payment information will automatically be stored in CGTM for real time viewing. In addition, the merchant can customize the interface for the payment window by adding a logo, customized messages, and background color. Allows a merchant to retrieve their transactions from Charge Anywhere’s PCI compliant ComsGate Payment Gateway based on a number of configurable parameters.